Any time you’re in an accident, you’re going to find yourself frantically asking the question, “what is an insurance adjuster?” These people are going to be your first point of contact whenever you file a claim in an injury case. Their job is to get the case settled, and settled quickly. They can also be very frustrating to work with as they put pressure on you to settle for a sum that’s far lower than your case is worth. If you’re wondering what exactly these people do, and who they are, wonder no more. Learn all about the job duties of an insurance adjuster, how they play a role in your injury case, and how to beat their non-payment tactics. An insurance adjuster is, quite simply, someone employed by an insurance company to settle cases quickly. Some of them are directly employed by the insurer and some work freelance. They also go through a wide variety of titles, including claims adjuster, claims representative, claims specialist and others. They are evaluated on job performance based on three simple factors. First, how many cases can they close in a short period of time? Second, how cheaply can they resolve these cases? Finally, how many cases can they get resolved without needing to elevate them to a supervisor or higher authority? Because of these reasons, the claims adjuster is trying to speed your case through. It’s likely that they are required to close between 50 and 100 cases every month, just to break even, and they probably are seriously limited in what they’re allowed to offer, with even the most experienced direct employees of insurance companies only allowed to offer a maximum of around $20,000, and the least experienced evaluators limited to as low as $5,000. This means that they just glance at your file quickly, get a base idea of what happened, and do everything they can to get you to sign off on a lowball offer. From pretending to be your only friend to bullying you and even trying to shift blame your way, they’ll do whatever they can to avoid paying out your full claim. The key when trying to negotiate a settlement with a claims adjuster is to not back down. Remember that you know your case backward and forwards. You know the injuries you’ve suffered both physical and emotional, and you know the property damage you’ve seen. They’ve likely just looked very briefly at a file. Don’t let them intimidate you and don’t let them bully you. 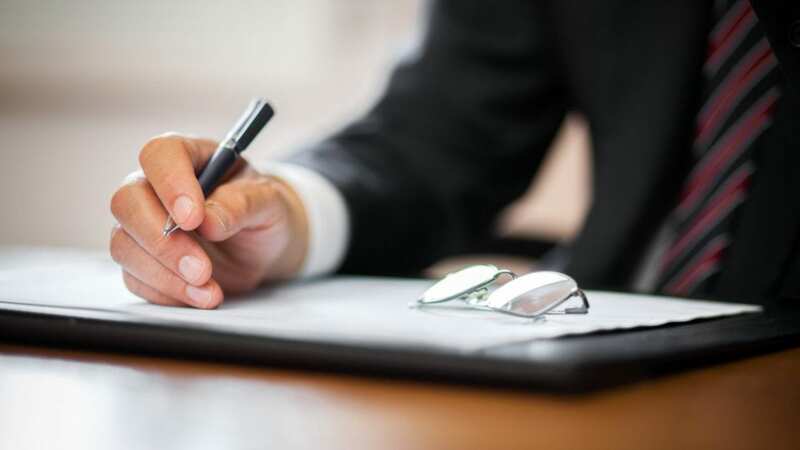 Of course, they can also seem like they’ve got a lot of weight behind their claims, but it’s all just an effort to get you to sign on the dotted line, which you should never do without advice from your own attorney. If you’re having trouble with an insurance adjuster in Tennessee, you should always call on the help of a qualified injury lawyer like those at McMahan Law Firm. For more information or help in pursuing your case, call our offices or complete our online contact form for a free consultation today.